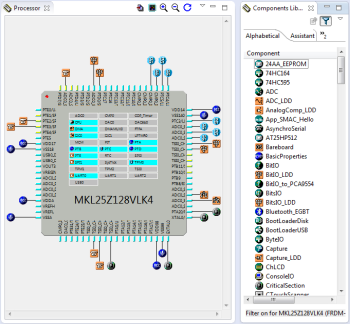 NXP's CodeWarrior® Development Studio for Microcontrollers v6.3 is a single, integrated tool suite designed to get you on the design fast track with RS08, S08 and ColdFire V1 members of the NXP Controller Continuum. The DEMO9S08AW60E is a demonstration board for the Freescale MC9S08AW60 MCU. The cost effective (R)S08 demoboard is one of the development tools supporting our new RS08 architecture. Connect, load, evaluate. Yes, that simple. LFEBRS08DEMO board’s built-in circuitry and USB programmer interface included reduces hardware interface development time and allows faster code evaluation. 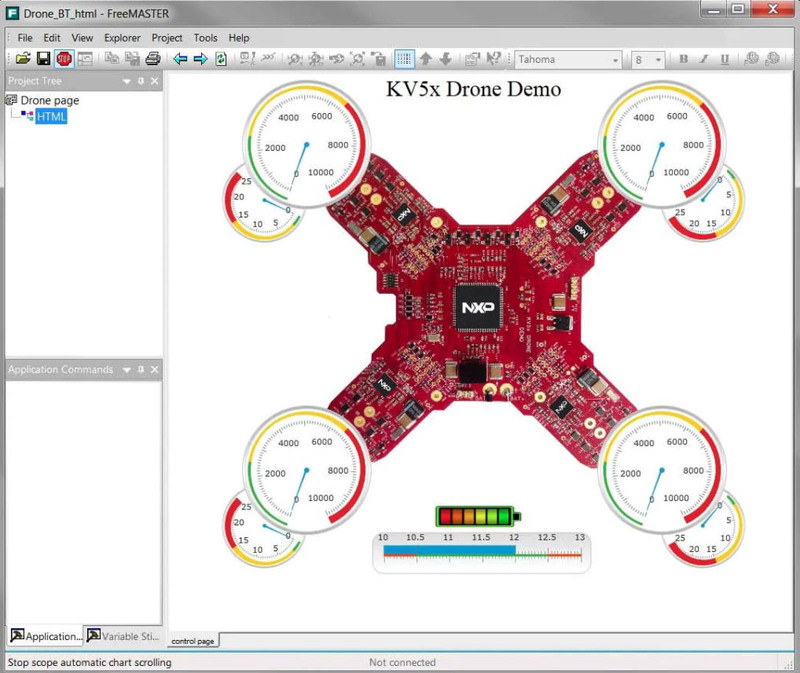 Flash programming software for NXP's HCS08 devices. Includes a command-line version for scripted programming. 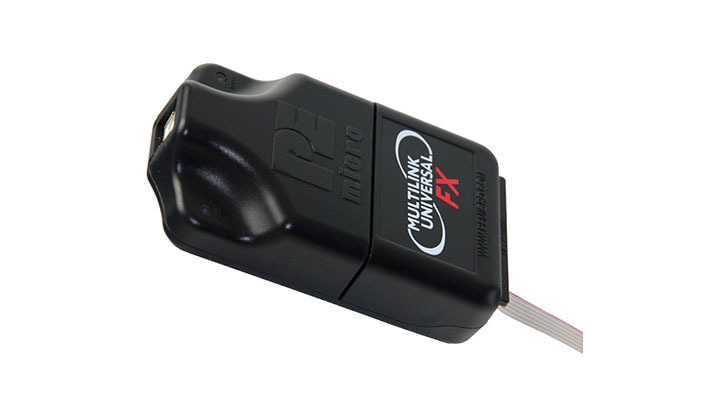 Communicates via one of P&E's compatible hardware interfaces. LFBDMPGMRS08FW zip file contains a Windows installer for the LFBDMPGMRS08 firmware and GUI interface software for the S08 family. This software and firmware is NOT compatible with the SCBDMPGMR12. See the ReadMe file for a description of new features and enhancements. Disclaimer: Although best efforts were used to generate accurate results, the currents and battery lives output by this calculator are only estimates. 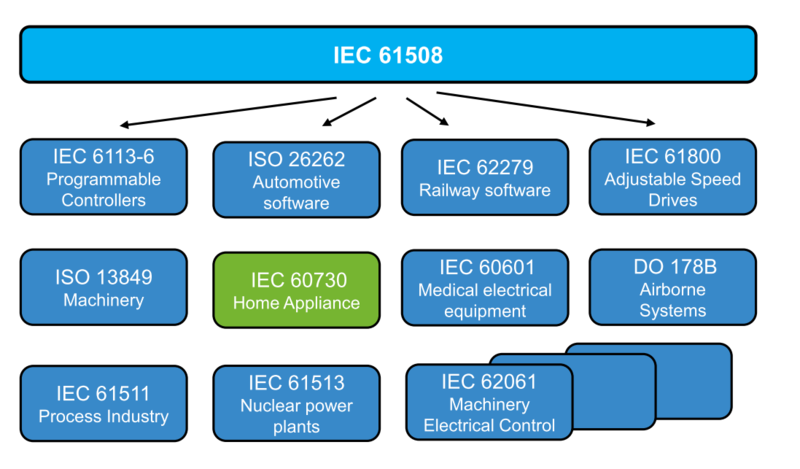 NXP® Semiconductors makes no guarantees these results will match actual application values. Disclaimer: Although best efforts were used to generate accurate results, the currents and battery lives output by this calculator are only estimates. 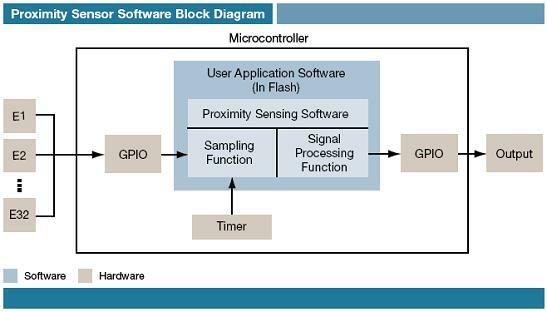 NXP<sup>&#174;</sup> Semiconductors makes no guarantees these results will match actual application values. A full featured C and Assembly debugger for the S08 family. 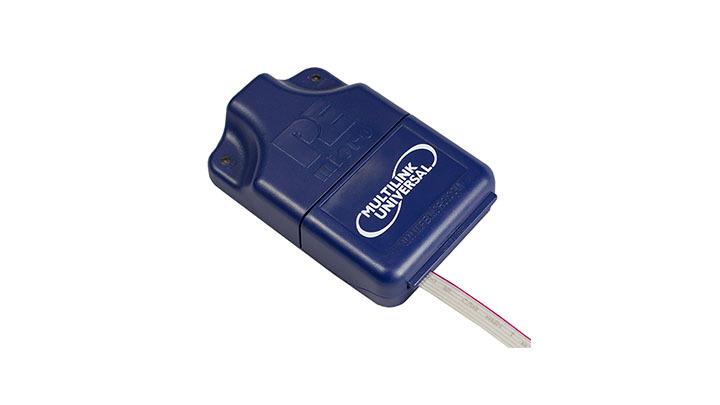 ZAP uses P&E's USB BDM Multilink to provide Flash Programming and non-intrusive real-time debugging. BDM Debugger for HCS08 family The debugger for NXP HCS08 family allows fast access to the BDM interface of the chip. 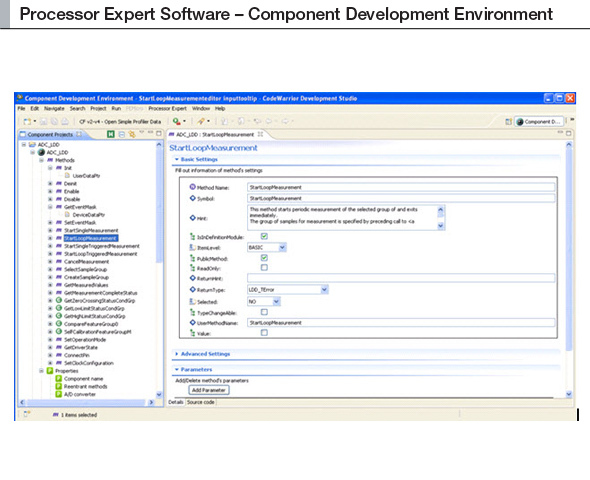 The systems supports C and C++ from different compiler manufactures. 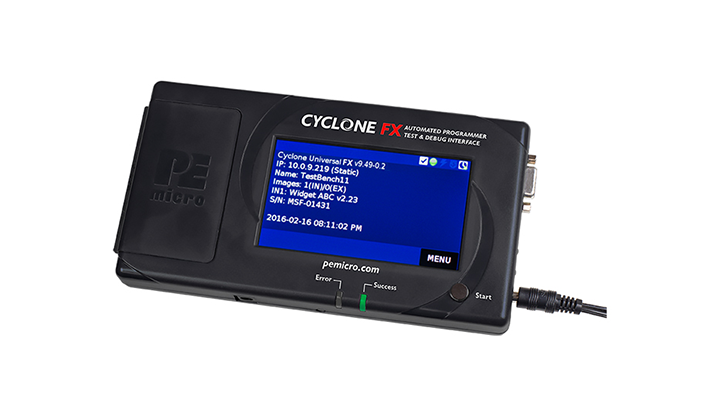 Flash programming is supported as well. 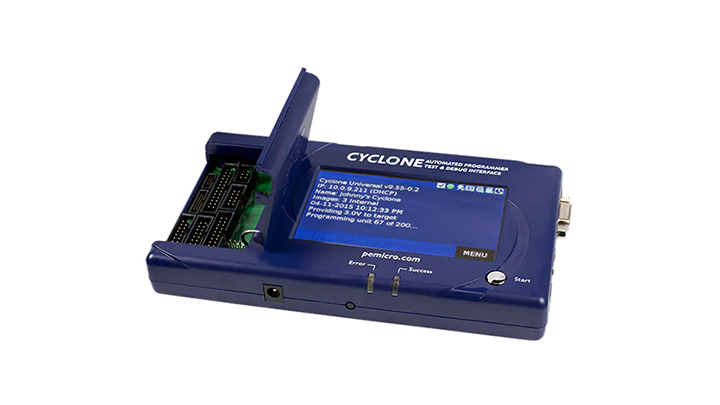 Includes and integrated IDE, optimizing ANSI C compiler, ZAP SIM debugger and ZAP BDM Debugger and Flash programmer for P&E's Multilink interface. Compiler also supports Eclipse and ELF/DWARF Debug format. 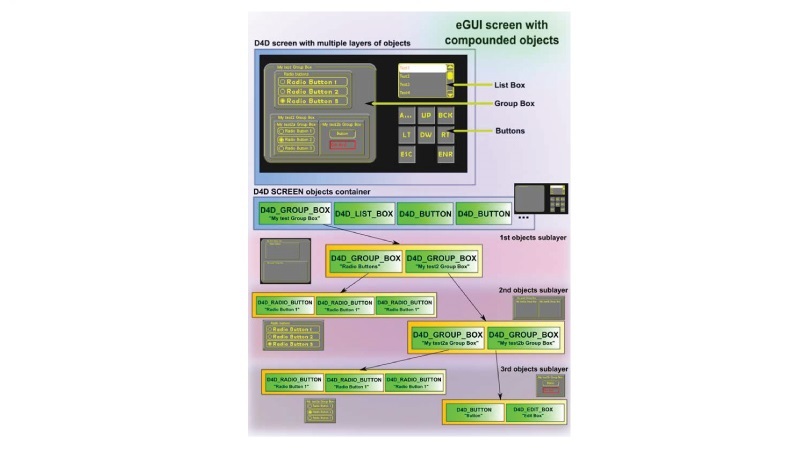 IAR Embedded Workbench for S08 is an integrated development environment with project management tools and editor. 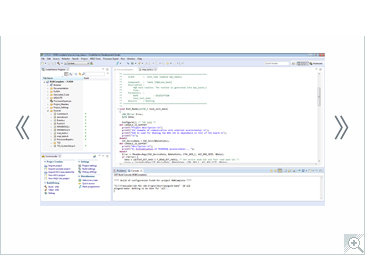 It includes a highly optimizing C/C++ compiler and the comprehensive C-SPY Debugger with simulator and hardware debugging support.